127 – Is Your Culture Hurting Or Helping? Is Your Culture Hurting Or Helping? Today on the BCP Show we talk with Hope Stevenson. Culture is one of the most defining aspects of your business, but many business owners either overlook it or carelessly cultivate it. So what are the real benefits of intentionally creating and safeguarding your culture and how do you hire the right people for the culture you want? Let’s talk to Hope to find out. 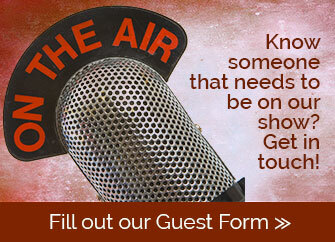 ~We’d love to hear what you think of the show. Head to iTunes and leave us a review! ~Get the FREE BCP Show app and never miss a thing. ~Join us over in the BCP Nation Facebook Group – we’ll let you right in.